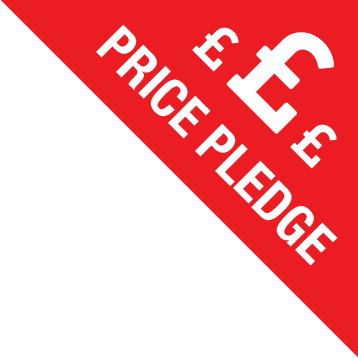 Dip treated and available in four different heights, these excellent value Tafs Standard Board Fence Panels are a sturdy, practical and attractive option for your garden. 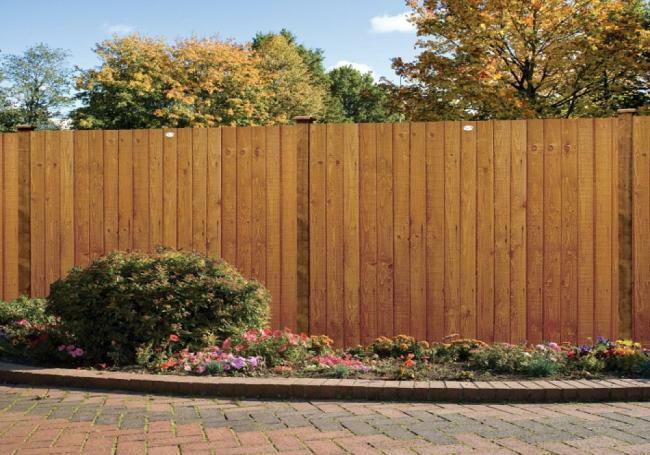 Commonly used where a sturdier fence is needed, the board panels will not only look great but their robustness will ensure they stand the test of time. 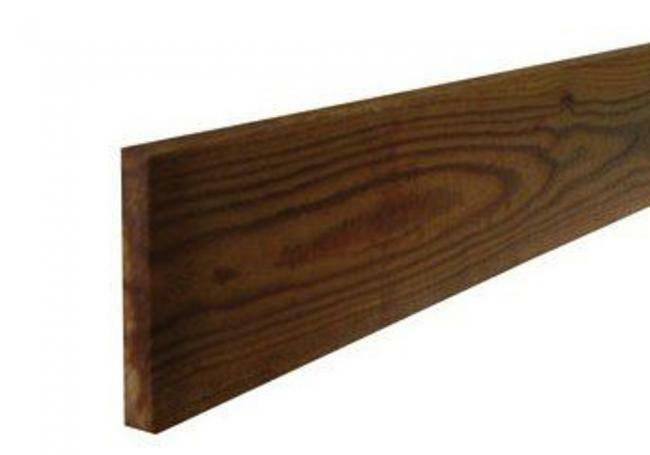 All of our board fence panels are 1828mm (6ft) wide and available with four different height options, giving you extra versatility where you need it. 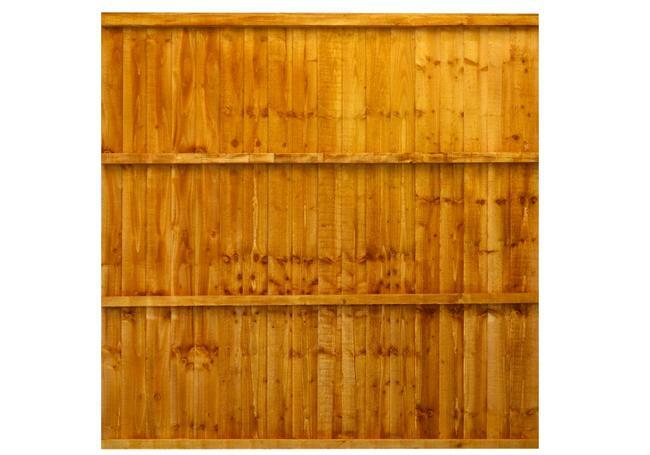 These panels look great when twinned with our heavy duty trellis across the top. This adds a decorative touch, additional privacy and the ability to allow climbing plants to thrive, further enhancing the look of your garden! 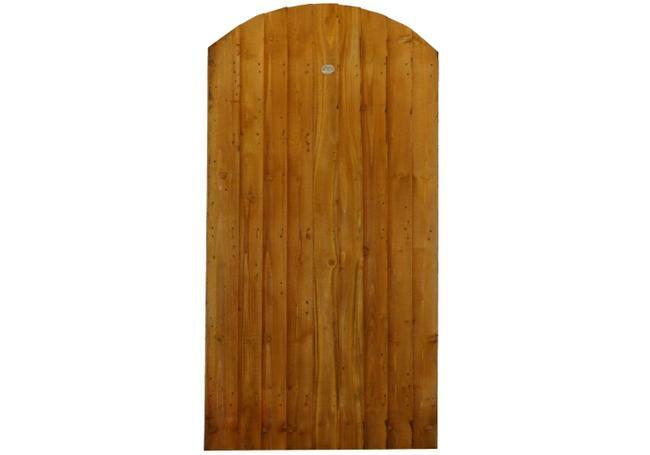 Additionally, if you're looking for a gate to match these panels, then the Tafs board gate is ideal. If you're looking for more inspiration regarding your garden fence, have a look at our guide to fence panels. 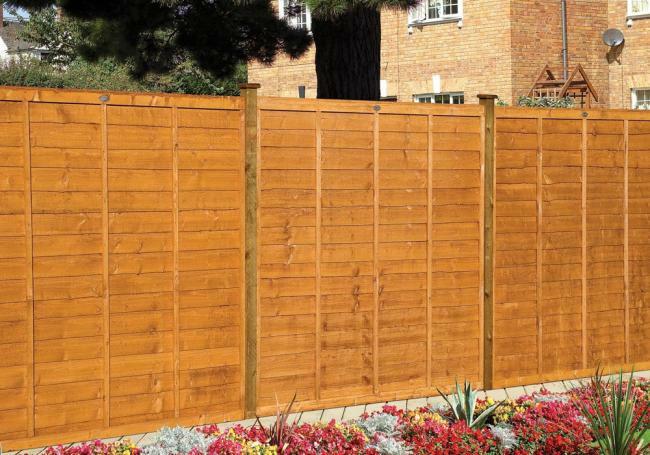 A hard wearing featheredge board gate with the option of either a square or a round top finish, this sturdy gate is idea.. 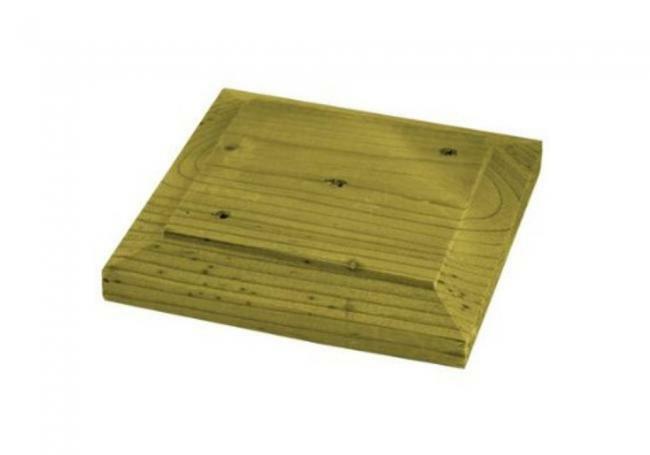 This sturdy 3m timber gravel board is designed to run the length of one featheredge bay and gives a secure and protectiv.. 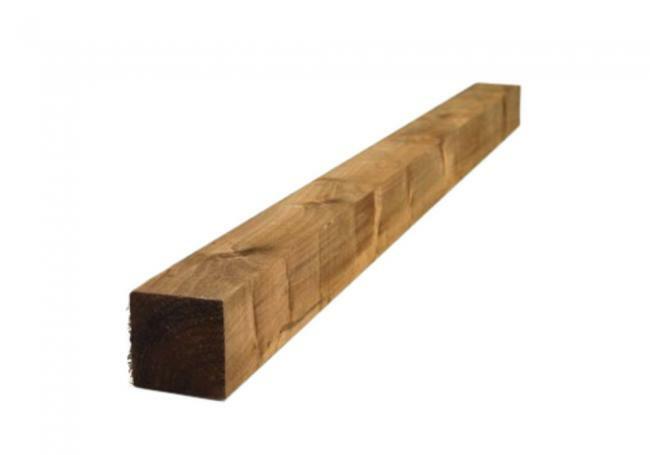 The wooden post caps are ideal to finish off either our 75mm (3") or 100mm (4") timber posts and will help to protect th..